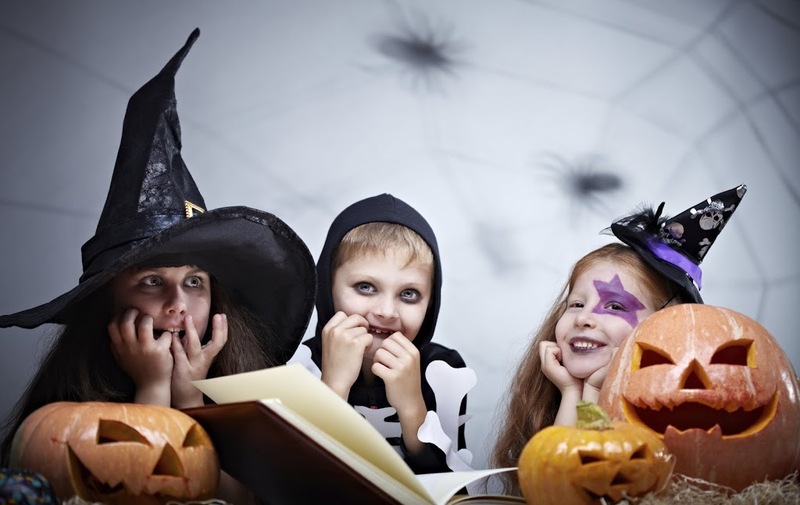 It’s Halloween week, time to celebrate ghosts, ghouls, goblins and everything that goes bump in the night. And who better to do this with than legendary spooky story tellers David Carter and Nell Phoenix? Golden Goose PR has brought the pair, known for telling scary tales throughout the year at the acclaimed 40 Winks Hotel in London to The Bentall Centre in Kingston-Upon-Thames. David and Nell have adapted a series of bewitching stories for a family audience, suitable for even the most squeamish of children of all ages. 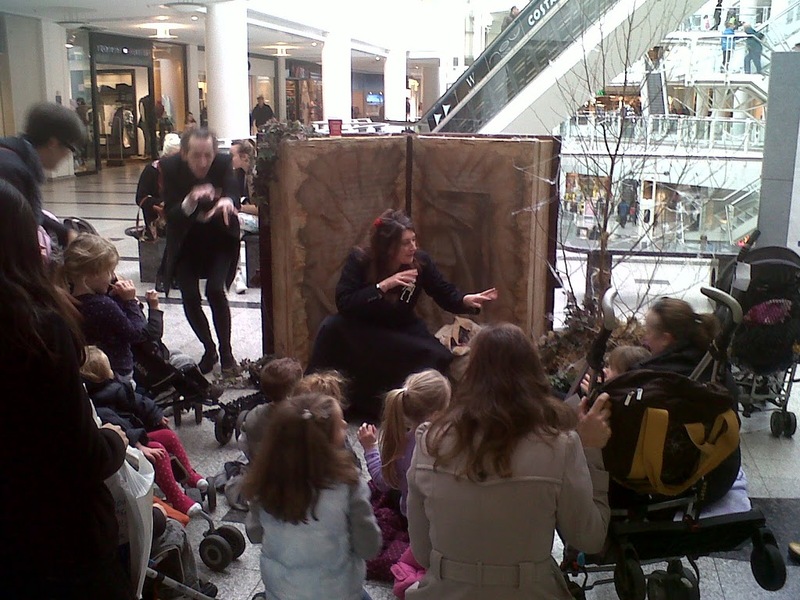 Today at The Bentall Centre, they have come with props and rife imaginations to captivate audiences beneath the haunted tree, beside the enchanted book of spells – giving Kingston families the chance to catch a taster of the famous London based readings that Time Out, Vogue and the Saturday Times have applauded with rave reviews.